NEW COMMUNITY OPENING! The Bennett A elevation. 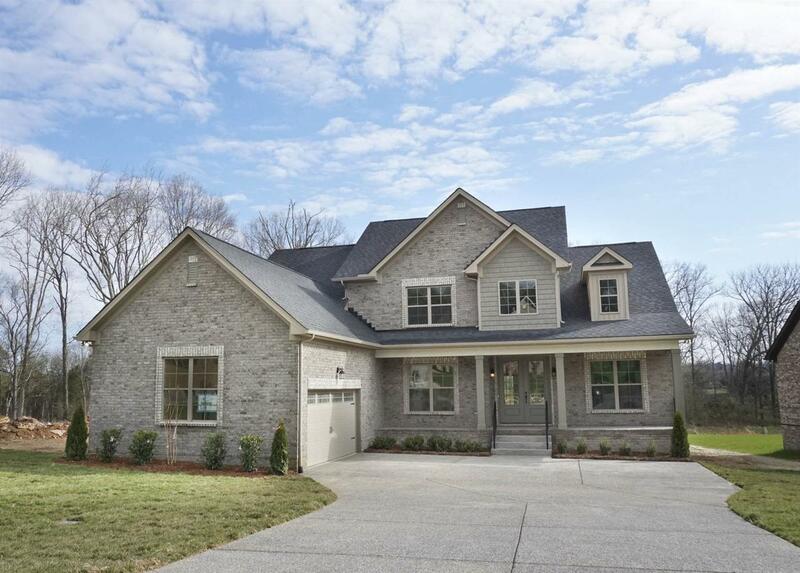 Great floor plan w/ master & secondary BR on main level, bonus & 2 secondary up. Beautiful HW treads on main staircase! Beautiful kitchen w/ granite & tile backsplash! SS appliances. Coffered ceilings in DR w/ picture frame window casings. Fully sodded front yard to front corners. Offered by Southeastern Select Properties, Inc.. Copyright 2019 RealTracs, Inc. Information Is Believed To Be Accurate But Not Guaranteed.